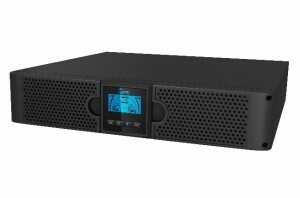 Stronger Double Conversion UPS with coated internal PCBS. The perfect solution for strong environment installation and the safest choice for your critical load. 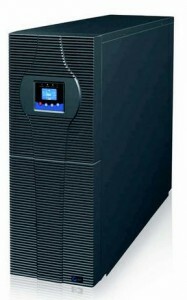 Single phase UPS double conversion high-tech and efficient. 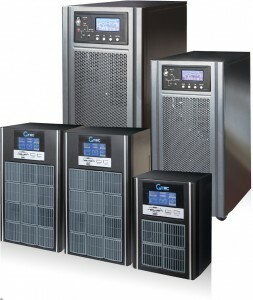 Online double conversion UPS in tower configuration designed for supply small and medium size system.